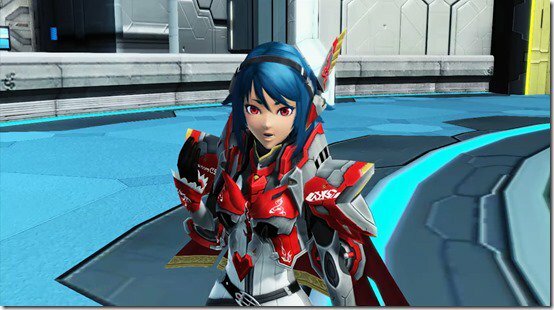 Will Phantasy Star Online 2 Cloud's Switch version see an official release outside of Japan? We don't know that right now, but you can still set yourself up for play on the Japanese version with the right account settings. Wondering how much space the game takes up? Since Phantasy Star Online 2 Cloud is handled via streaming from SEGA's cloud service, the game only takes up 40MB of space!